All things vintage & rustic have made a comeback in the past year, especially when it comes to shabby chic. I personally have been finding myself attracted to the warm, homey feeling this type of look provides. This month we are releasing a collection of products that will help you to add your own vintage touch to all of your creations easily and affordably! 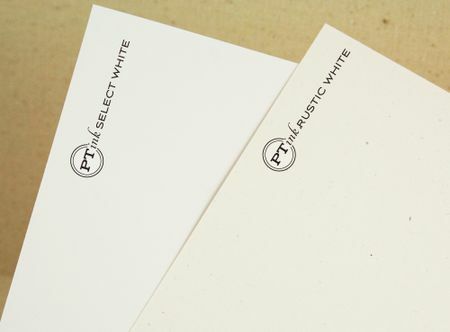 We will be releasing two new neutral cardstocks to add to our Paper Basics line-up, Rustic White and Rustic Cream. Rustic White falls right in between Stamper's Select White and Vintage Cream. It features small flecks of natural fibers & flecks, giving it just a hint of a recycled nature. This cardstock was hand-picked by me, because I have always, ALWAYS wanted a cardstock like this! The flecks & fibers are small enough that they don't end up interfering with a stamped image, yet it has a bit more character and warmth than our regular white. It reminds me a bit of birch bark! Rustic Cream is just a tad more rich than Vintage Cream and it features the same recycled look, with small fibers and flecks filtered throughout. It is so luxurious, reminding me a bit of muslin fabric that people sometimes use as the backing on old quilts. 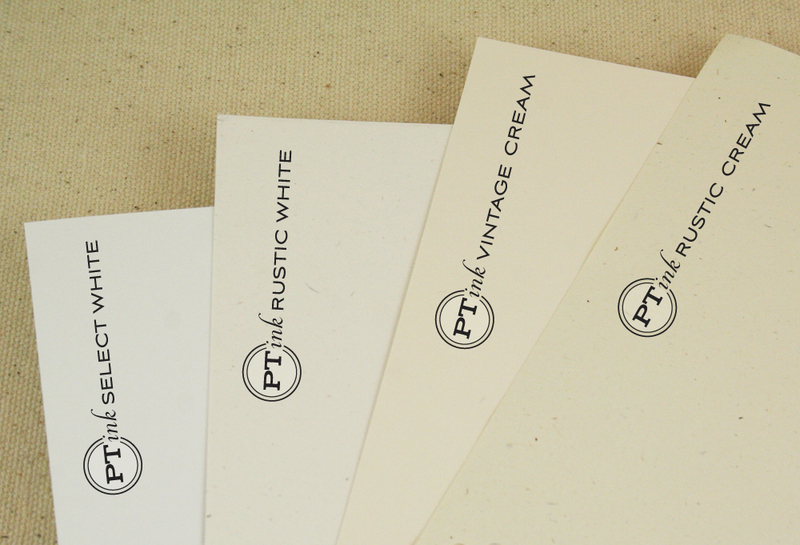 It's almost like having a cream colored version of our popular classic kraft cardstock! It's just fabulous! Now, we can't present a collection to you without some new fibers! We have had numerous requests for thin twines to use with our vintage buttons. We searched high and low and found a product that we are head over heels for! And we know you will be too once you try it! It will be available in two beautiful shades, Rustic Jute and Rustic Cream. 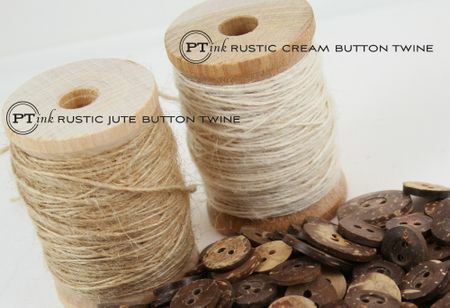 An incredible 20 yards of this button twine is wound around a lovely wooden spool for storage and will retail for $5. Just another basic supply that you will now be able to order through Papertrey Ink! Nothing goes better with all these vintage products than some beautifully rich wooden buttons! These buttons are actually made from all-natural coconut shells. As you can see from the above photo, one side is polished smooth, bringing out the rich, warm colors of the button. The reverse side is unfinished and can be used to achieve a totally different look! Unlike our other button collection, only TWO button types will be included in these bags, large and small (shown here). However, the bags will still contain the same number of buttons as previous releases and be sold at the same price ($5). 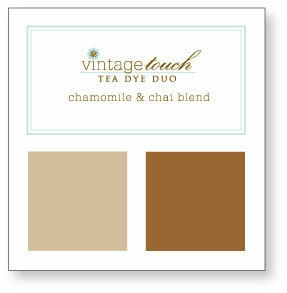 The Vintage Touch: Tea Dye Duo ink is the last item to round out the collection, which I described in full HERE. And don't worry, I will be featuring a step by visual tutorial before release day to show you a bit more about it! So, what do you think? Isn't all of this new product just fabulous! I am really excited to see what you all think the first time you start integrating these supplies into all of your projects. I know they will bring an element of warmth and homemade goodness to everything you create! Enjoy! 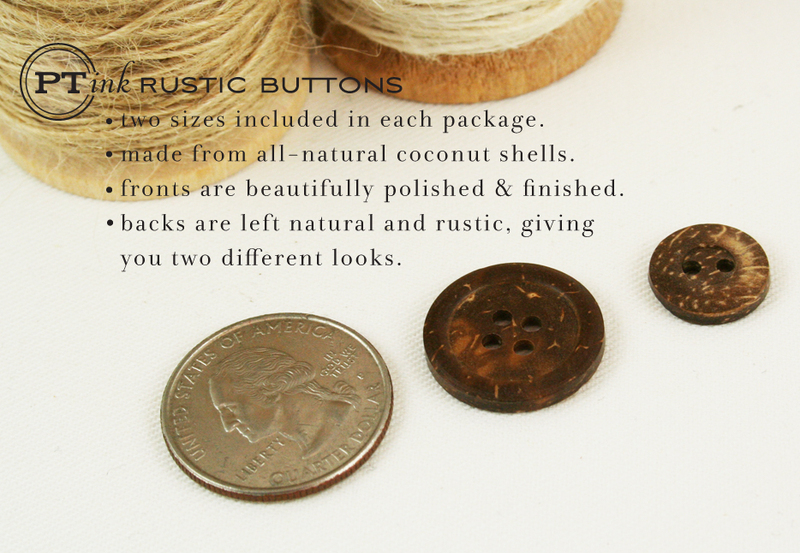 The rustic buttons look fabulous! I haven’t been able to keep up with all of the recent color releases, but I may have to jump right ahead to Rustic Cream…and all of this makes the birdhouses a must have. The buttons are gorgeous! Especially the wood ones. I am loving the rustic feel. 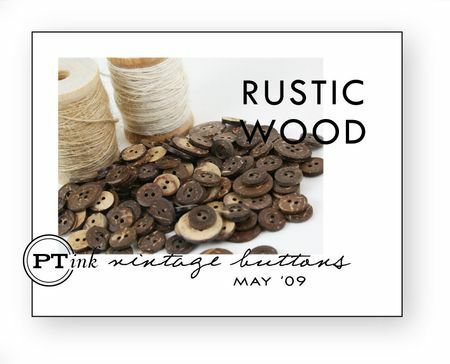 I’m lovin the wooden buttons and rustic white twine!!! May 15th cannot come fast enough for me! I am already in love with everything I see and already imagining what I will be creating with all these amazing materials! I’m totally excited about the new rustic cardstocks! I’m not really a fan of kraft because the color is too dark for me–but the flecks are so nice. So I’m thrilled to see this cardstock in lighter colors but still with flecks! I can’t wait to see it in real life! Is it the 15th yet? I am loving all these new products. Love the vintage look and these products are just perfect for it and with the great guality that PTI delivers. Simply amazing!!!!!! I am loving this vintage touch with all of the textures and tones. I am truly excited for this release. I know I say this every month…LOVING ALL OF THE PEAKS!!!!! I LOVE all of it! Those wood buttons and, well, everything is just fantastic. Love it all! I’m so happy about the fibers…and those buttons!!! Why does the 9th-14th of every month seem to be the longest days of each and every month!??! I love these new colors and new buttons. I often turn to the ‘flecked’ papers from other companies and am excited to have PTI quality card stock to work with instead! And the buttons…they will be SO perfect for my Father’s Day cards!!! I think the twine is PERFECT for putting on all our buttons…I wish I had every color…simply delicious to the eye! Another fabulous release…congrats to you and PTI! I can’t wait to get the coconut buttons, and the thin twine. So fantastic! I cannot wait to purchase them and use them! I really like the tea-dye duo. Looks/sounds like a great way to antique edges and images. I am looking forward to that tutorial. Oh, and who wouldn’t love some wooden buttons and rustic twine? Great additions for masculine cards. What a great addition to our PTI supplies! I’m very excited to have these new items! The thin rustic jute and twine are a great idea- I often want that look but can’t get my thick jute string through the button holes- PTI think of everything! Outstanding! I usually don’t have a problem finding buttons, but jute seems to come in only 1-2 colors or thicknesses here. I’m so excited that now I have some choices! Oh yes! Perfect buttons and that twine is fantastic! You just keep coming out with the most amazing must-haves! Love the twine and the wood buttons and the card stock and… oh, I just love it all! Now this has got me excited!!! I am a *huge* fan of the vintage look and *love love LOVE* these new variations of the cardstock, and the twine is just divine! I always love seeing the new colors and accessories each month. The twine, buttons and tea dye set are a must. I am a Vintage Cream buff – but I can see where the Rustic papers would look fabulous with the Twine and rustic buttons. Great products. Thanks for the effort of searching them all out and sharing them with us! OH my! I’m so excited about these twines!!! This is exactly what I’ve wanted from you guys—and those buttons look amazing! I can’t wait to touch them and use them on my projects! This whole vintage look is right now my alley…I love it and your products…. YUM!! I am feeling vintagely inspired, the twine is to DIE FOR!! and the variation in neutral card stock is a fabulous idea that will be loved by many!! Those buttons are absolutely beautiful! I am so glad I got into card making two years ago. With great products like these, anyone can make beautiful cards. Thank you! Love, love, LOVE the new twine and buttons! PERFECT for male-style cards and just right for my country-style friends as well! THANKS so much for another wonderful product selection! ok….how cool is the rustic line…I mean…woooooowzers! Can’t wait to play with the wood buttons and the rustic paper! You never cease to amaze me!! You always come up with such incredible products that I want ALL of!! I am over the moon with the new Vintage Touch Collection! LOVE IT! eeek, I am sooo excited about these!! Amazing buttons! I love the gorgeous papers too. Soft Stone is my current fave, but I’m guessing that Rustic Cream might bump it out of it’s top spot! Absolutely wonderful! That is what I think of the new products. You keep wowing me every month with wonderful additions to the PTI line. oh boy our husbands are not going to like us again this month, our pocketbooks will be empty once again! I love them all, Nichole! Oh the twine and buttons, I could cry, maybe I need to move to the USA. Oh my… have I died and gone to Heaven??? I love ANYTHING rustic and these twines and buttons are FABULOUS…. can’t wait to get my hands on some… Nicole, you’re the BOMB!!! I don’t think I’ve ever been so excited about a release! Goodness gracious these are PERFECT! I’m making out my wish list for the release right now (although, I guess it would be easier to just click the “I want it all” button). Lol! Vintage is always wonderful…thank you for adding vintage products to your collection! So very cool! Thanks Nicole. I like firecrackers as birthday candles! and *love* the buttons . . . I love the buttons and the twine. Plain brown buttons are cute but these buttons take it over the top!!! These rustic buttons and twine are FABULOUS ~ the Tea Dye inks Loving this Country Rustic Look, my mind is going a mile a minute with card ideas!! i love the speckles on the rustic cream paper. also the twines, it reminds me of the coconut husk liners that i have my flowers planted in. Ahh! You’re killing me! I LOVE the new papers! And… the buttons are a must have! Fantastic! I’m so excited about all of these new products! I can’t wait to get my hands on them. This is unusual for me, but I must say that I absolutely love every single new release you’ve shown today!! Can’t wait for some of that twine (both colors–soooo excited for cream!!) and those yummy buttons! Thanks as always PTI!! Love the new papers, the fibers, and the buttons!!! I don’t know how I’m going to manage to stick to my budget this month!!!!!! I’m so excited about all the vintage and rustic paper and buttons you are coming out with this month. And I’ve been waiting for the thin jute fiber for all my new button. LOVE this!!!! I always use a kraft paper as my base for cards as I love the rusticness-these are an awesome addition to it! I don’t know how you do it every month but you have successfully WOWED me once again! LOVE the rustic collection with the buttons and cardstock being a perfect 1-2! I am so happy to have the flecked cardstocks. I love using those and was hoping that you would eventually offer them. Guess this is my lucky release– add the twine and the coconut buttons and I am in heaven. Thanks so much. I love it all! How fantastic!!! Once I started stamping with Kraft paper I haven’t been able to stop. 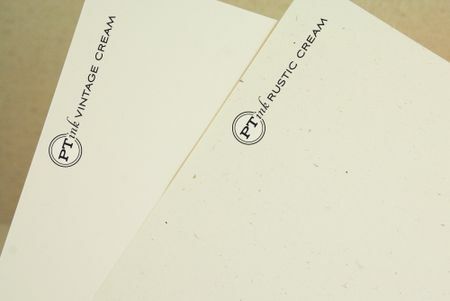 These new papers are gorgeous and adds to the soft vintage look I love but gives great flexibility and expands my options. Love the thread, love the buttons! Thank you!!! I am so excited about the coconut buttons! My son has a shirt with those buttons and I can’t wait to buy some! These are AWESOME! I want everything! Oh my word! Those wooden buttons are a must have. Hi Nichole ~~ I was so very pleased to read PTI is going to be bringing some fine twine to the market 🙂 Totally makes me happy as I’ve been in search of this type of product. LOVE IT!!! I want 2 of everything. I have seen a cute birdhouse with rounded walls in the front. I cannot find the template everyone is referring to. I keep just finding the one with the straight walls. Can you send me the other template, please?